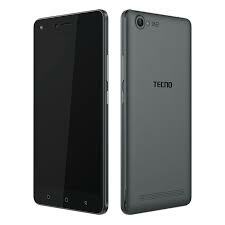 Hello guys, we will be looking at the Tecno W5 specs and price in Nigeria. In case you missed my last post which is about the Tecno l9 Plus specs, i will recommend you check it out. This device has a fingerprint scanner and a medium capacity 3000 mAh battery. But unfortunately, it only has a 1 GB RAM memory which is old fashion and not too good for our multi-tasking. A 5.5 inch 720*1280 pixels display screen, 13 megapixels rear camera and a 5 mega pixel front camera is not a bad one for the selfie kings/queens. If you know the W4, you would notice that the major upgrade we are getting from the W5 is the fingerprint scanner which not all people find amazing. Though, it comes with a 4G LTE support which means you can browsing the internet at lightning speed. 1 GB RAM memory and a 16 GB internal memory with support for up-to 64 GB external storage card. 13 MP rear camera and a 5 MP front camera. 5.5-inch HD screen with a resolution of 720 x 1280 pixels. This product is available in online stores such as jumia and konga at a price ranging from 40,000-45,000 Naira. 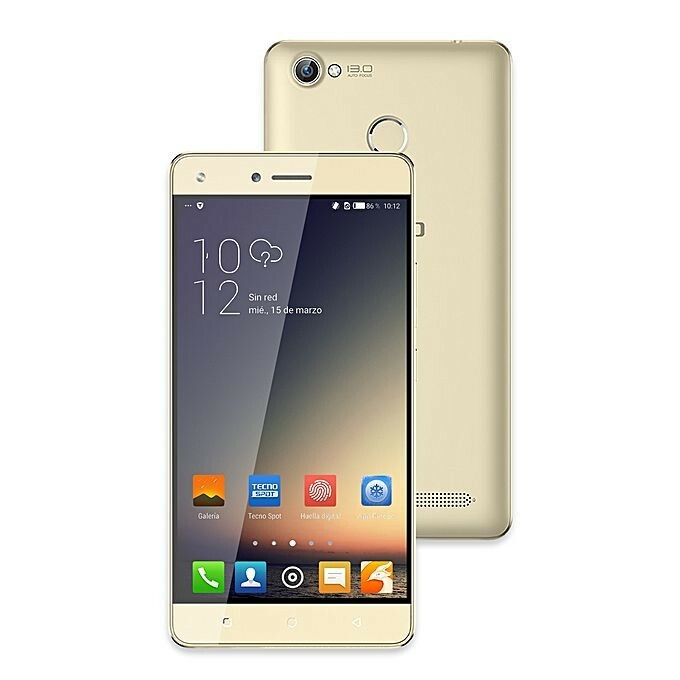 You can also get it from some mobile-phone retail shops close to you at a price ranging from 35,000-40,000 Naira in Nigeria. This device is loaded with a 5 MP front facing camera and a 3 MP rear camera which is not a bad one. It also has a screen size of 5.5-inch, a screen density of 300 PPI and a screen resolution of 720 x 1280 pixels. 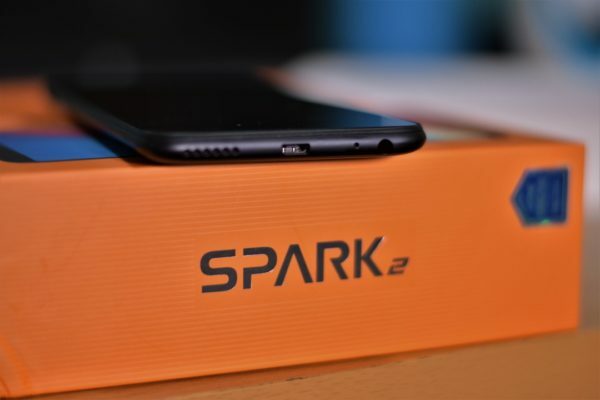 Though, it comes with an internal memory capacity of 16 GB, its has a RAM of just 1 GB memory which is manageable but would have been better if they had made it 2 GB or more. 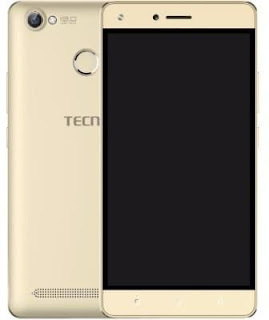 One of the Tecno w5 specs is that it has a 1.3GHz quad-core Processor (MediaTek 6753) which is a good one especially for guys that like playing mobile games. Coming down to the operating system of this device, it comes with an Android version 6.0 (Marshmallow) which is better than that which the Tecno l8 plus comes with. Do you think the Tecno w5 specs is not worth its price? I will like to see you comment below and don't forget to share this post with your facebook friends. I am a proud Nigerian who likes to share his knowledge with those who are willing to learn.